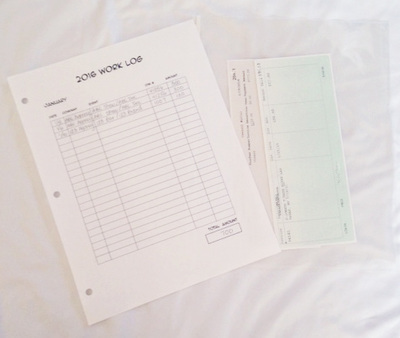 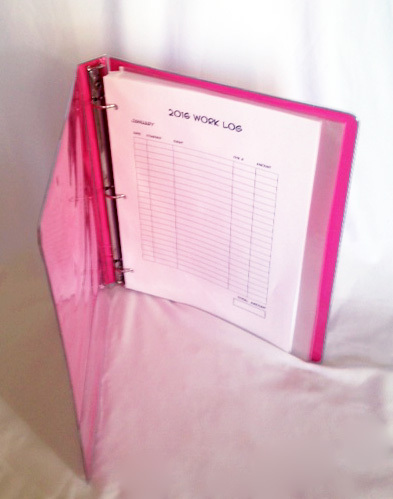 I always have models ask me how I keep track of all my jobs, my info and payment records. 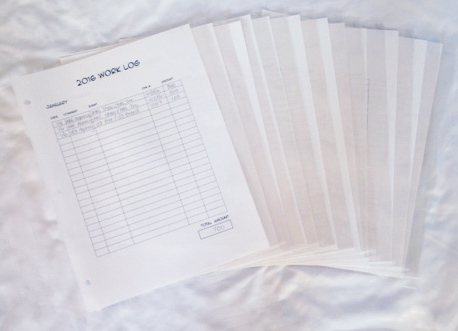 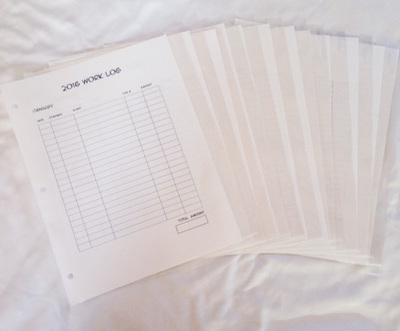 I created this "Work Log" binder many years ago. I never have any issues knowing my job details, or if I remembered getting paid. 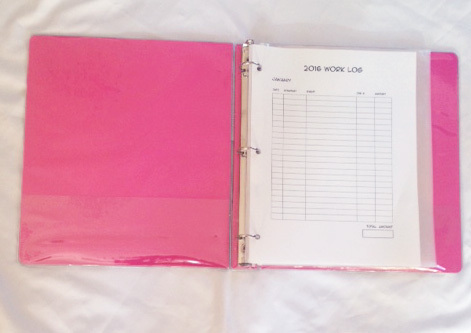 I also refer to past log binders to see upcoming shows I worked in past or to get a hold of past contacts.